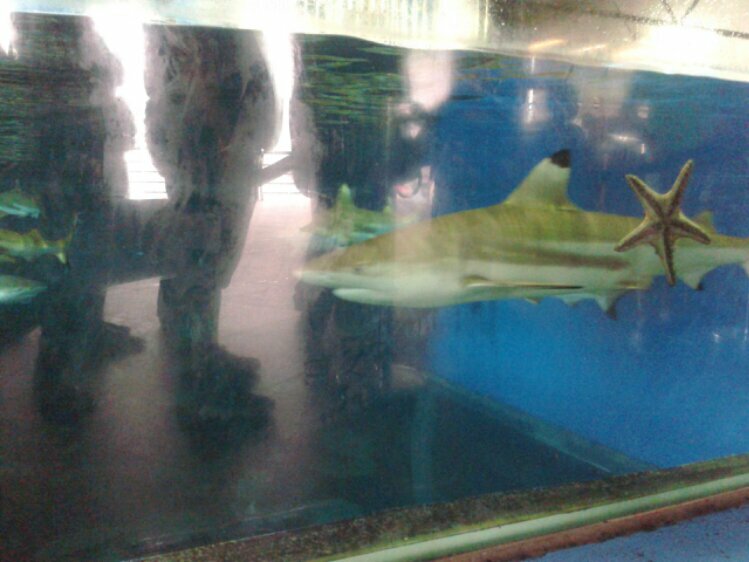 Above the sky and under the sea adventure at Manila Ocean Park with my mom, cousin and aunt. 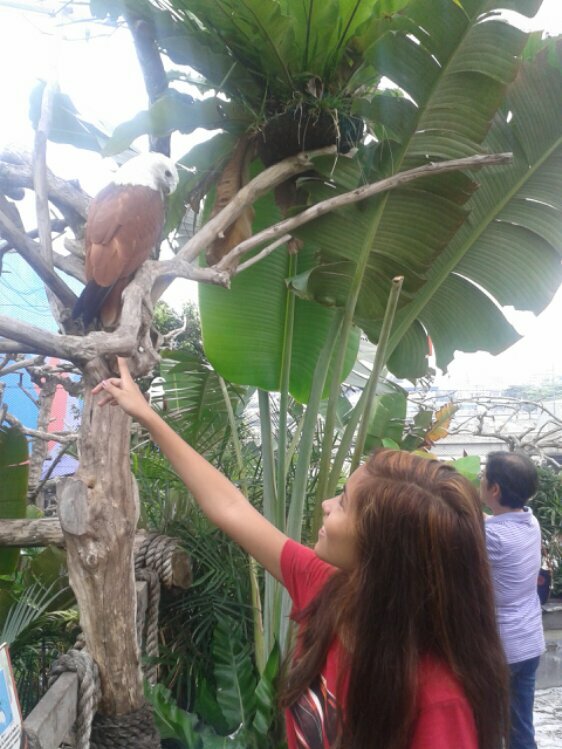 Brahminy Kite to Meagan: I dare you! Partying has been part of my weekly routine recently. Like a Friday night ritual of some sort. 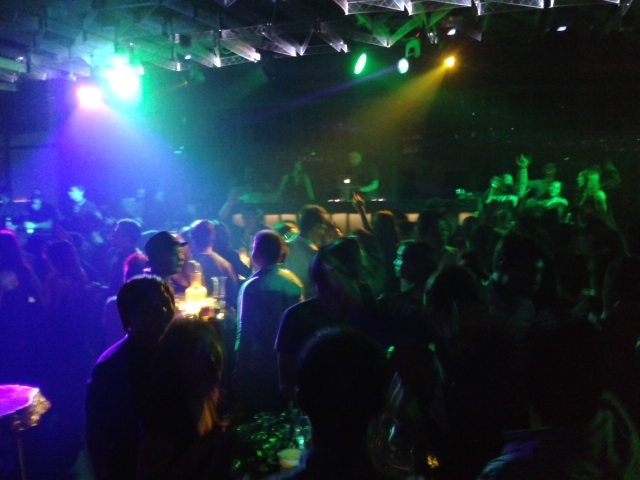 And, because I am planning on breaking the habit for the next few weeks, I just want to share here some snaps and review-ish whatever of the clubs we’ve been hitting at the Bonifacio Global City area, aka The Fort. It’s in the 3rd floor. I felt that it was too crowded. Prices of drinks, or at least the beer, is not as expensive. A pale pilsen is P120. 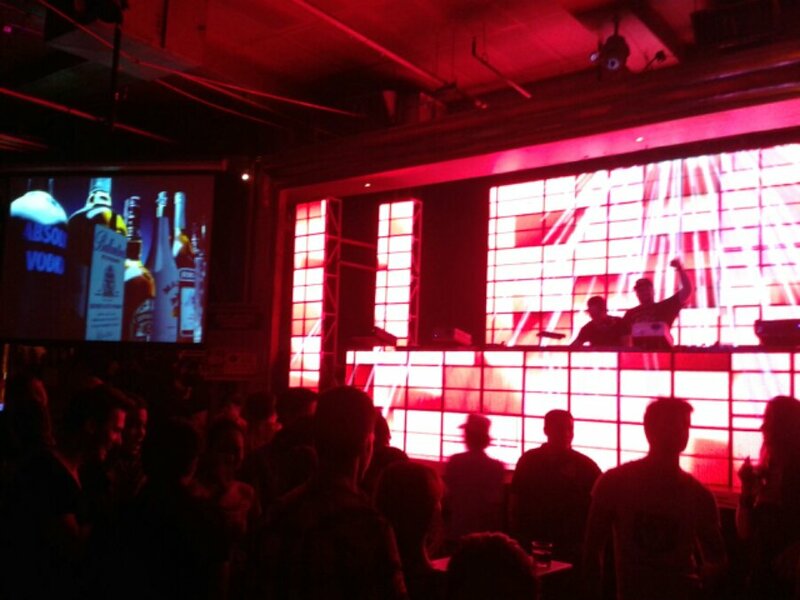 DJ booth/stage is too small. Music is ok. They seriously need to have more washrooms! It’s on the ground floor. Quite a small place. Not very crowded, in the sense that you can still get to dance. I had cocktails. At P200 for mojito and also for orange blossom (or something), it’s not bad. I think the range is till 250-300 for cocktails. Music is also ok. Very danceable. 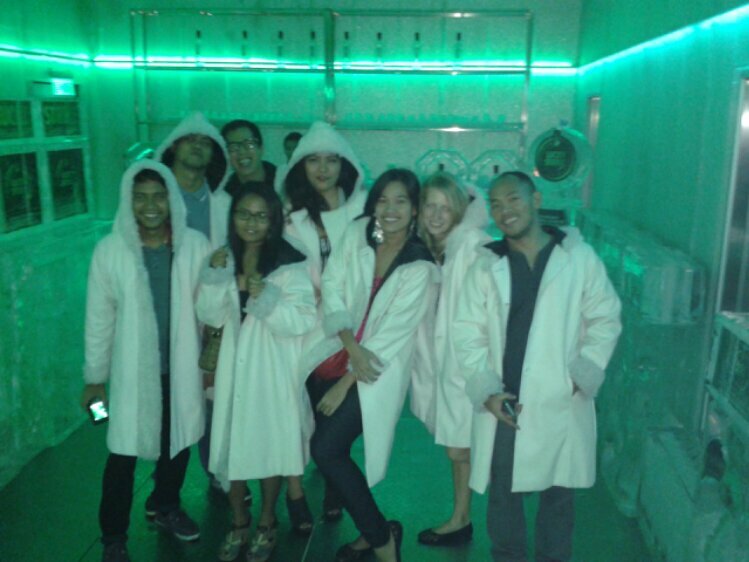 The ice bar is an added attraction! It’s on the 8th floor. Really big space so not so crowded. Nice lighting system. I didn’t know about the price of the drinks as these were ordered for us already and just kept on coming. We had Bacardi rum and a whisky. I think I didn’t try the whisky anymore. So there. 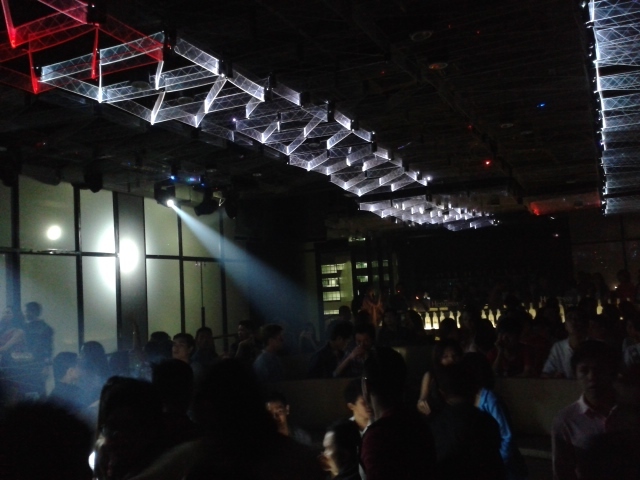 For a great time with Manila party scene, here are some choices. It need not be expensive. Maybe you have friends who can get you into the guest list (thank goodness that I do!) so you won’t have to pay the door fee ranging from 600-1500. Pre-drink in a cheaper place too if you want. But, always remember, don’t drink more than you can handle. Also, while free drinks are awesome, don’t accept them from strangers. Partying is fun but safety is priority so party responsibly! Cheers! 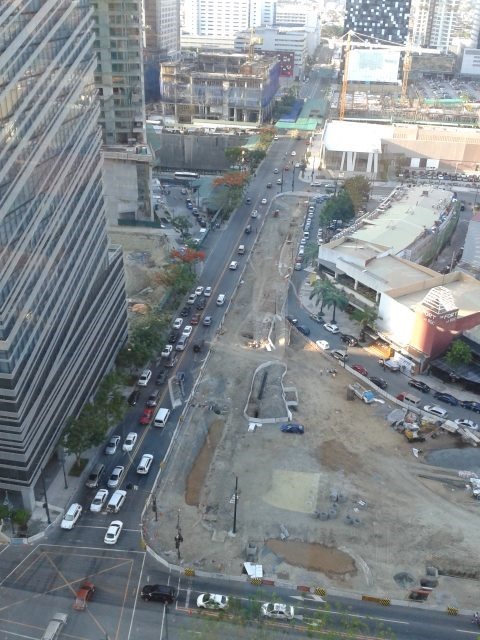 So, as I may have mentioned here, I now work at Bonifacio Global City, more popularly known as The Fort. And, right across our office is The Fort Strip. It’s basically a complex, perhaps one of the earliest built (I remember coming here for the first time way back in 2008 or 2009 while still working for the magazine) in the now fast-changing BGC landscape. My weekends these days are spent sleeping, in an attempt to recover from the toil of long weekdays and quite recently, Friday night parties. 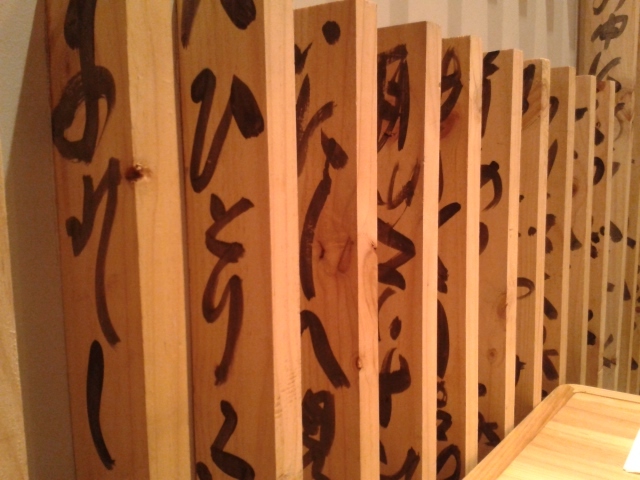 This weekend however was a welcomed change to spending time with family–living and the dead. After celebrating Lolo Camilo’s day, we headed to SM Aura to check out what the hype (or bashing) was all about. After getting lost twice, we finally made it! Apart from getting two new pairs of jeans (they’re on sale!!!) at Forever 21 and some lip gloss (realizing the need to look presentable these days! 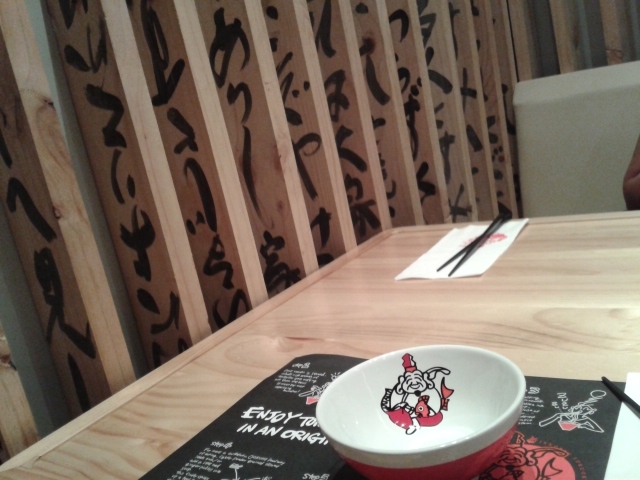 ), we headed over to Ikkuryu Fukuoka Ramen and indulge in some Japanese noodle goodness! 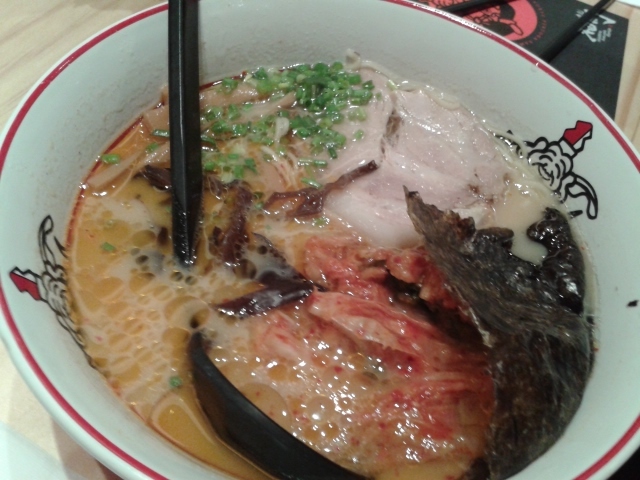 Suffice it to say, ramen is the house specialty–the centerpiece of Ikkuryu Fukuoka Ramen’s sleek long black menu. If my memory remained intact after having food here, there were about 15 types of ramen and noodle dishes you can choose from. 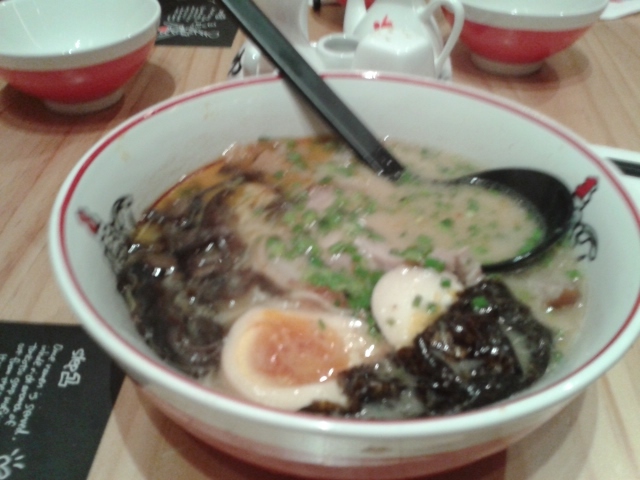 We had Kimchi Tonkotsu ramen (the one with reddish soup) that is quite spicy for Filipino palate (twas fine with me after my Indian curry exposure) and this other ramen with the egg which is an-egg-added version of the original Tonkotsu ramen. Both moms (ours and our cousins’) agreed that the flavor was really rich and that it’s very tasty! 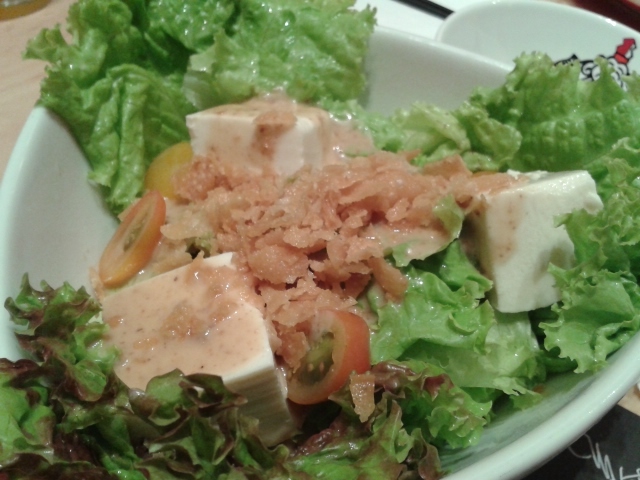 We also ordered a fresh tofu salad which was a mix of cold fresh and smooth tofu on top of green lettuce. I can’t identify what sauce was used but it’s yummy, and complemented by the small tomatoes and crisp tofu flakes (I think). 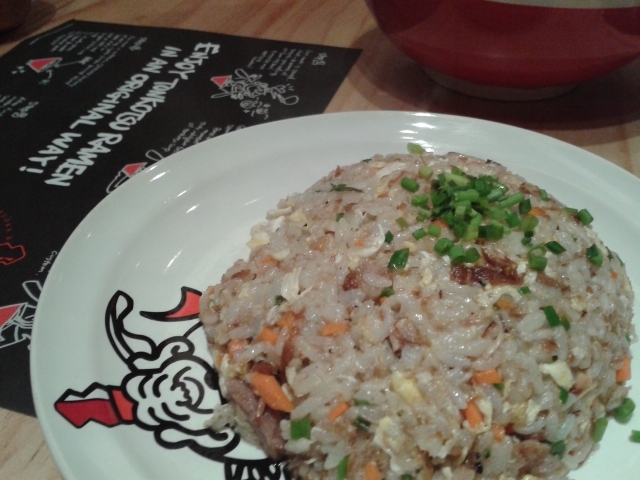 We also had the original yakimeshi fried rice which was so tasty that it really had our moms thinking whether it was cooked in lechon oil or in the karaage fried chicken that we also had. With bits of pork, carrots and greens, I couldn’t agree more. We also had something that is similar to Yyakisoba but this one is cooked in Tonkotsu soup (imagine chopsuey) and was also very savory. You should try putting it in your ramen soup too, just to savor the last few drops of the soup. This was actually for the rice as advised by the really cute paper table mat graphic but it works with the soup too! I would say that while the price is quite steep at P380 per ramen order, on the average, the amount of serving and the taste makes up for it. And while the classic tempura and California maki favorites are unavailable, their menu offers you alternative choices that are really great partners for ramen. All in all, for the flavor and the experience, I would say that Ikkuryu Fukuoka Ramen’s value for money makes it worth a visit! People who really know me won’t dub me as a party girl–not in a go-clubbing-all-night-every-night definition at least. But, they would tell you that whenever I do party, I make sure I party hard. 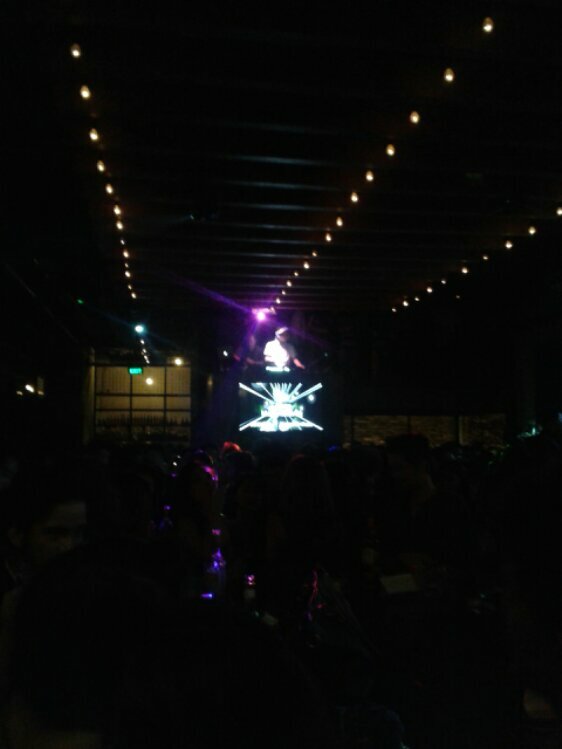 And that night at Republiq was no exception. I wasn’t really planing on going out with couchsurfers that night as I made plans with college friends. Turns out, everybody just got busy and rather than sulking about it, I accepted an invite from couchsurfing friends for what will eventually be known/called Payback Friday, the history of which I would know only later. So, from Japanese food at Nihonbashi Tei and sake (rice wine) to enjoy it with, then to beer-induced dance-while-sitting moments and make do for the failed beer pong attempt due to the long queue of yuppies and not-so-old buddies at Cable Car, to the one helluva rocking night of dancing and drinking an amazingly-not-that-expensive beer and free pass through a Guest List (thanks Mariane! 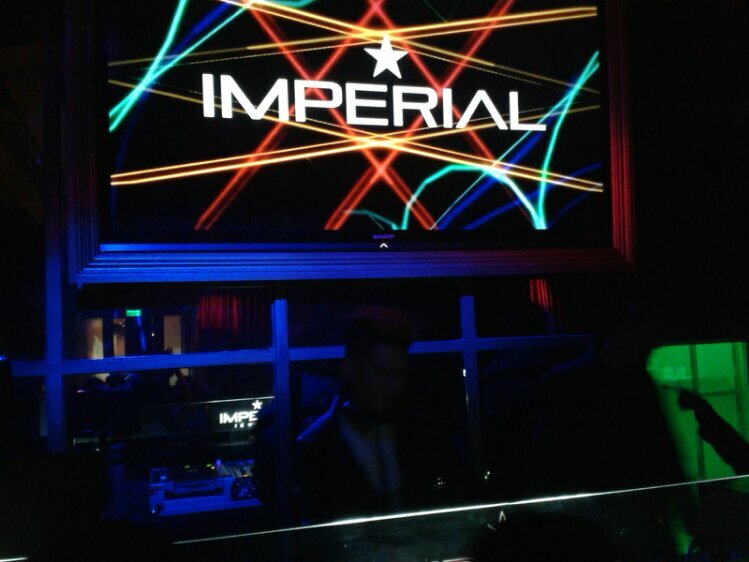 )at Republiq in Resorts World Manila, I would say that it was a Friday party night that best capped a really long week! And yes, I danced like no one was watching. Partied like it’s the end of the world. Smiled to myself even, as I remembered a beloved dance partner and what it felt to be alive. It truly was liberating, to just feel the music and move to the rhythm–without care, without doubt, without limits.